The inspiration for this recipe came from my “Other Mom”, Barbara. Barbara is my best friend Sara’s mom, and she is one of THE best bakers I have ever met. Sara and I have been inseparable since the 9th grade, and I have always looked forward to the holiday season at Sara’s house for her mom’s amazing desserts, especially her chocolate chip banana bread. I’m not sure of the exact ingredients in Barbara’s banana bread, besides the obvious bananas and chocolate chips, but I did my best to recreate this delicious recipe. For our banana bread recipe, our main source of sweetness came from the ripe bananas, and also a date mixture with a touch of maple syrup. Adding a small amount of maple syrup to the date paste enhanced the sweet flavor of the dates beautifully for baking. 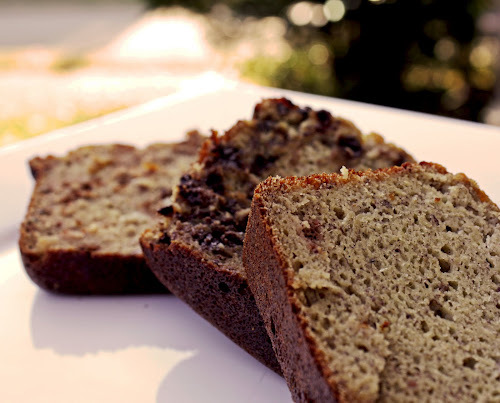 For this recipe, we have chosen to not only make Barbara’s chocolate chip banana bread, but also show other variations, including classic banana bread, and one with chopped walnuts. All three turned out delicious, and are a fantastic treat to serve to guests over the holiday season. I think I have made mommy Barbara proud with this one. In a medium sized mixing bowl, combine dry ingredients. In a small mixing bowl, blend wet ingredients with a hand mixer. Melt coconut oil, add to batter and blend. Add in desired mix-ins (we used mini loaf pans, so we split the batter into three parts to make the three different types of bread). Lightly grease loaf pans, and add batter (allow some room for the bread to rise). Bake at 350 for 30 minutes (start checking at 20 minutes.). 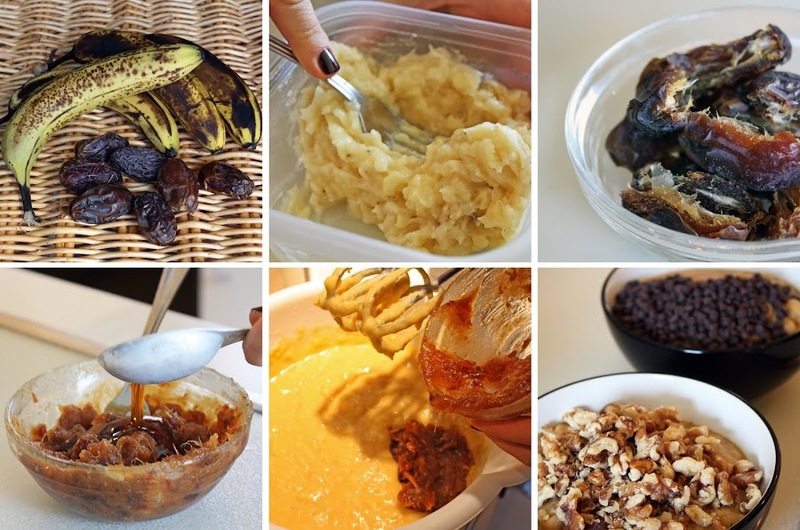 *You can view the recipe for the date paste here. This recipe really brought back fond memories of visiting with Sara and her family over the holiday season. 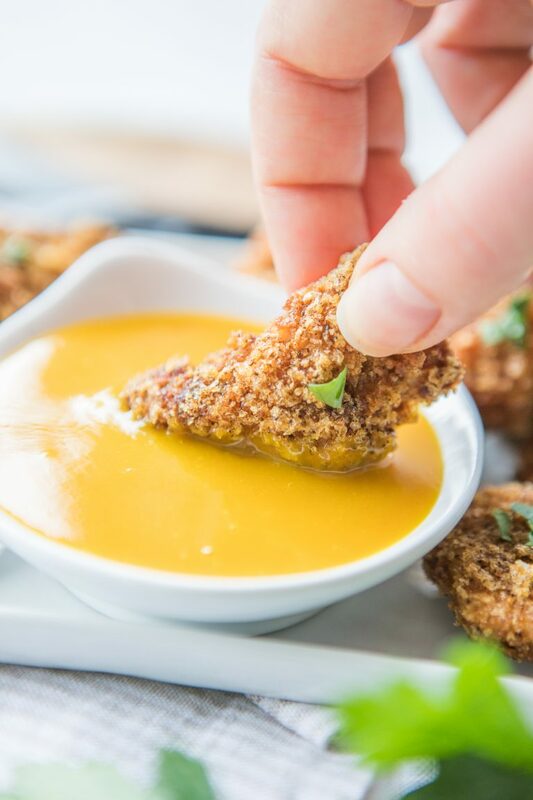 We hope you enjoy this recipe as much as we have. I was looking for a banana bread recipe a week or so ago. This one is simple and actually looks like bread. 🙂 I'll give it a try once we get home from the holidays. I am confused…. You really only used 1/2 cup of coconut flour for a whole recipe of banana bread? The moisture to flour ratio feels really strange to me in this recipe but I am unfamiliar with baking with coconut. Is it a much more dense flour than regular? Your loaves look WONDERFUL and if that is the type of baked goods I can get from coconut flour, using such little of it in a recipe- I may have to re-evaluate my decision to steer clear of it for baking purposes. You are correct. Coconut flour is a very dense flour. We prefer it for making cakes, breads, muffins, and cupcakes, because when baking with it you have to use very little flour and a lot of eggs. The end result is then very moist and fluffy. Almond flour is one that you can pretty much use in equal parts to what a recipe calls for with white flour. Almond flour does not hold moisture like coconut flour, so when baking with almond flour you will use a small amount of egg, if any. Almond flour is best for cookies, toppings, and pie crusts in our opinion. How big are these load pans that you used? I have a mini loaf set that is approximately the same volume as a standard loaf pan and I only filled 2 of the 4 pans. This is my first venture into Paleo/Primal baking and I was hoping to make ~20 portions with a double batch, but now it's looking like I would need a quadruple batch to meet the demand. 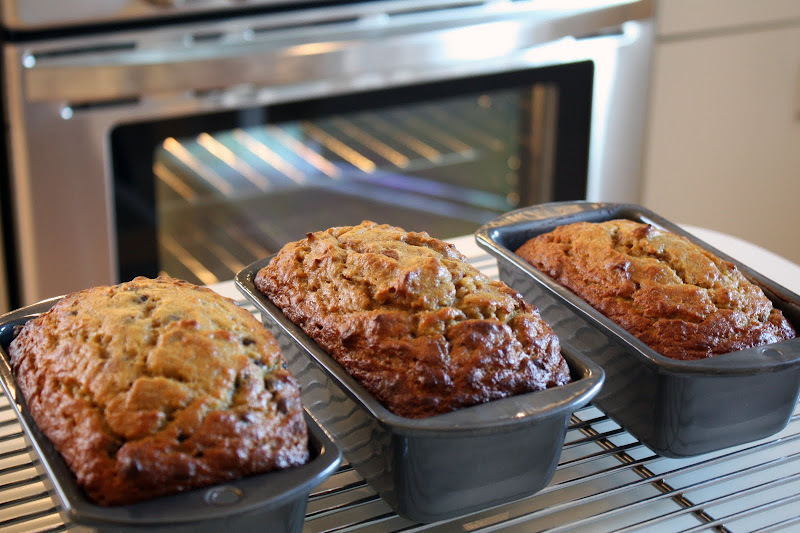 The mini loaf pans we used are 3"x6" by 2.5" high. Yes, to make about 20 portions, you'd likely need to quadruple the recipe! 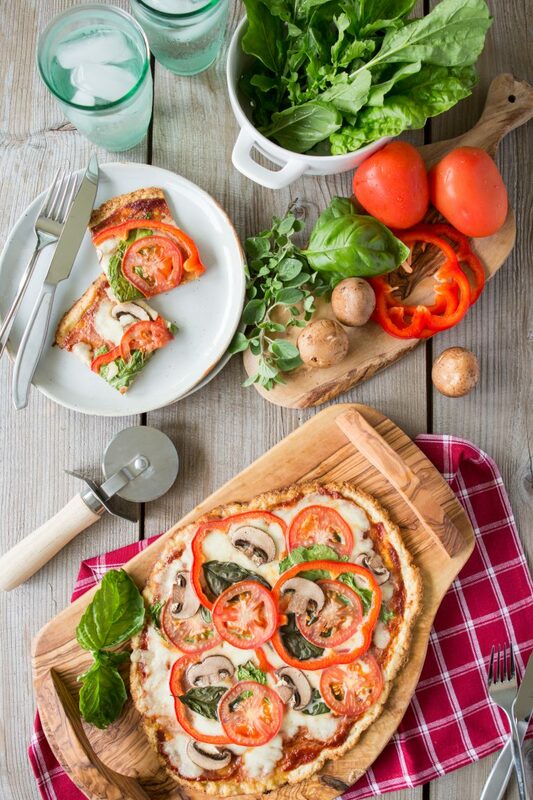 Glad you're trying the recipe out in a big batch – enjoy! Ah, that's good to hear! It's a fun challenge to make things that are suitable for "our diet" while also being delicious for others. You're quite welcome for the recipes – many more on the way! I just love your site and have really been enjoying the egg muffin recipe! We aren't really sure where you could have taken a wrong turn. 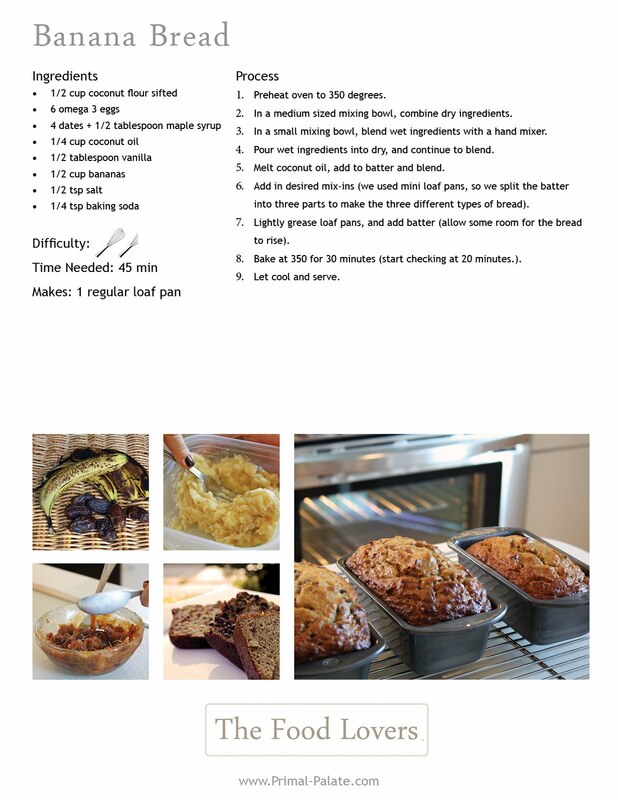 Our recipe does come out a moist banana bread, but it's pretty true to a traditional banana bread made with white flour. Be sure to get the measurements as close as possible. In the end, your oven may require you to fine-tune the cooking time, too. Thanks for the kind words – hope this helps! Yes, Thank you! I will give it another try! I made this recipe as designed except I stirred in fresh blueberries and about 1/2 cup chopped walnuts. I also made it in muffins and it came out BEAUTIFULLY–a really nice alternative for breakfast! Thanks! I'd like to try this recipe but make it as muffins instead. Do I need to adjust the temperature or cooking time? Hello! If I wanted to add some cocoa powder to make a chocolate banana bread, how much would you suggest? And how much coconut flour would I take out of the recipe to balance it out? We would suggest adding a quarter cup of cocoa powder to start, and probably no more than half a cup total to the batter. You do not need to take any coconut flour out of the recipe. This is my first attempt at baking primally. Does the coconut oil replace butter? If I wanted to use butter instead would I use the same amount? Thanks! Yes, you can replace one for another, in equal amounts. I'm going to give this a shot tonight. It sounds awesome! I made this recipe as muffins, with a touch of cinnamon sprinkled on top of each. They were AMAZING! My whole family was chowing down on them without even realizing that they were grain-free. I think the trick is to take them out before the toothpick comes out completely clean (few crumbs still sticking) so they are still very moist. I have a banana bread recipe of my great-grandmother's that I want to adapt, but in comparing several coconut flour recipes, I haven't really noticed a "rule" for exchanging white flour and coconut flour. Is there a tried-and-true method for swapping them out, or is it kind of just a guesstimate sort of thing? Thanks for the recipe! It was delicious!! A much needed paleo treat. We used the same size pan and the same measurements however we only had enough to fill one pan half way. Was one batch supposed to fill three pans? Also the loaf did not rise nearly as much as yours did and does not have those air pockets that yours does in the picture. It was much denser. Any suggestions / tips about how to improve it next time? It was perfect and so easy! I made as muffins and all three boys loved them. I didn’t have dates on hand and went without…still perfect. Thank you for posting such wonderful recipes.